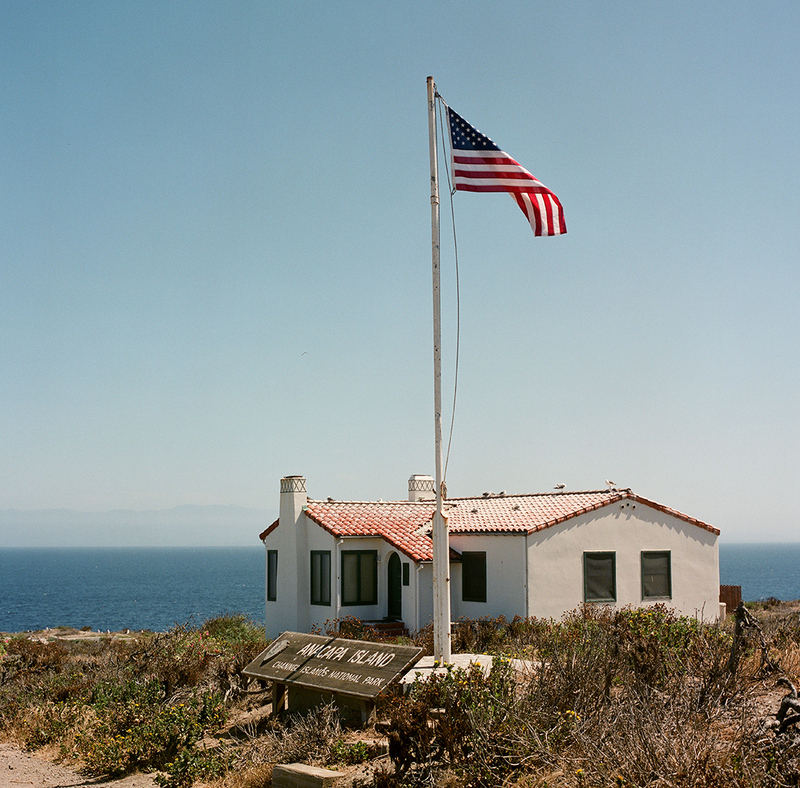 Just west of the Ventura coast lies Channel Island National Park. You’ve likely heard of one of the islands, Catalina. 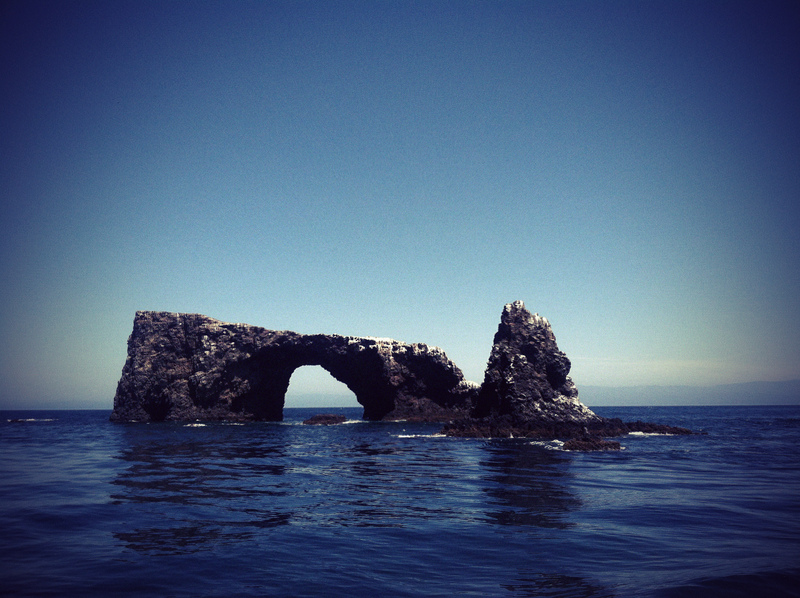 The national park is made up of Santa Cruz, Anacapa, Santa Rosa, Santa Miguel, and Santa Barabara islands. 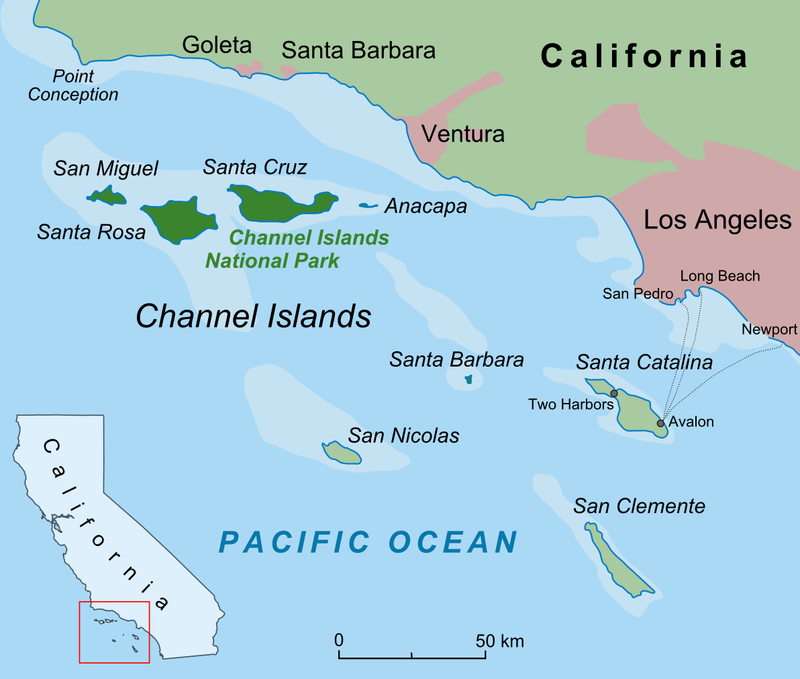 The remaining Channel islands are used for a variety of purposes. San Clemente and San Nicolas islands are owned by the Navy and used for training purposes, while Catalina is a tourist trap a privatized island for the more luxurious travelers. I have some choice words for Catalina, but that will have to wait for another day. Catalina, Santa Cruz and Anacapa all provide great day trips with accommodation options. The smallest of the two, Anacapa, makes the perfect day trip, because of it’s proximity to Ventura harbor and easy trails. The island itself is divided into 3 different islands, East, Middle and West island. The only island you’re able to visit is the Eastern island, about 1 square mile around, and has no beach access. Anacapa sits high up on a plateau, about 100 feet to the ocean. There’s little shade, several flights of stairs to climb, and lots of birds. Lots of birds. Get There: The island can be reached by taking a 2 hour ferry ride. Anacapa and Santa Cruz both have two ferry rides a day, so most people will ride out in the morning and head home at night without staying the night. If you decide to camp, you must bring your own water, and conditions are rough. The lack of shade gets a little annoying, and the wind gets really intense at night. But if you’re up for the adventure, Anacapa doesn’t disappoint. The island serves as a breeding ground for the Western Gull, as well as a dozen other endangered species of birds. Nesting months are between May and July, and seeing these small birds hatch is a pretty incredible experience, especially from someone who hates birds. The island has one particular amazing view. Hiking to the eastern most point of the island gives way to views of middle and west Anacapa Island, with Santa Cruz island off in the distance. This view alone makes the entire trip worth it. It’s dirty, hot, cold, windy, dry, but the island’s scenery makes it all worth it.